Are you looking for specific colors, but you have not decided the type of flower yet? 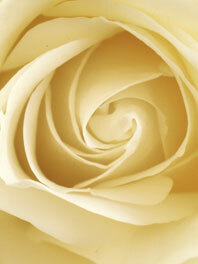 Here you will find all of our cream, beige and ivory flowers. Ivory is a similar color to beige and a close relative to white. It is a very neutral, calming and relaxing color and has the same pureness and softness of the color white, but with a slightly warmer and inviting tone. Ivory flowers are said to represent quiet and pleasantness. Cream or ivory tones create the perfect canvas for any of your other favorite colors to take center stage. 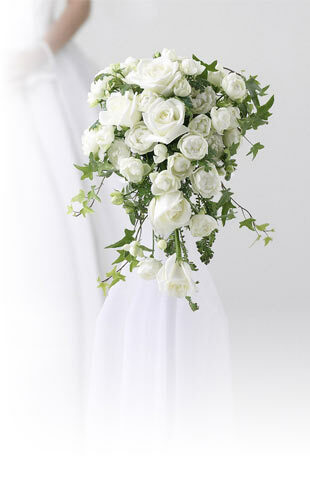 Choose to do an all-white wedding or combine one or many colors with our cream flowers or ivory flowers. Some of our all-time favorites are roses, lilies, calla lilies, orchids, tulips, carnations, gerbera daisies, hydrangea and daisies which are available in cream/ ivory. Ever wonder why brides wear white on their wedding days? Queen Victoria wore a white gown in her 1840 wedding, sparking a trend that has lasted for centuries. True to Flower Explosion's excellent standards, we source directly from the farm. All our Ivory and cream flowers are cut-to-order and arrive at your just 3 days after first cut to ensure your flowers are the freshest possible. Browse and sort our wide variety of flowers (on the left) by type or color and be sure to check out the many additional services.